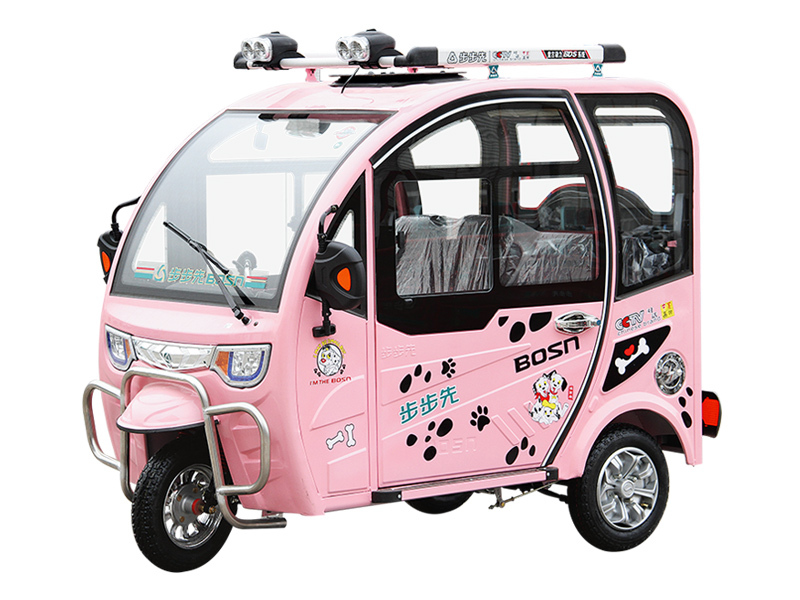 Founded in 2002, Henan BOSN Power Technology Co., Ltd is a factory specialized in the R&D, production and sales of electric cars, which has 2 production basis in Shangqiu and Yucheng that totally covered 413,300㎡ based on 80 million dollars investment .There are 11 welding lines, 5 stoving varnish lines and 8 assemble lines in BOSN with over 1,000 employees. 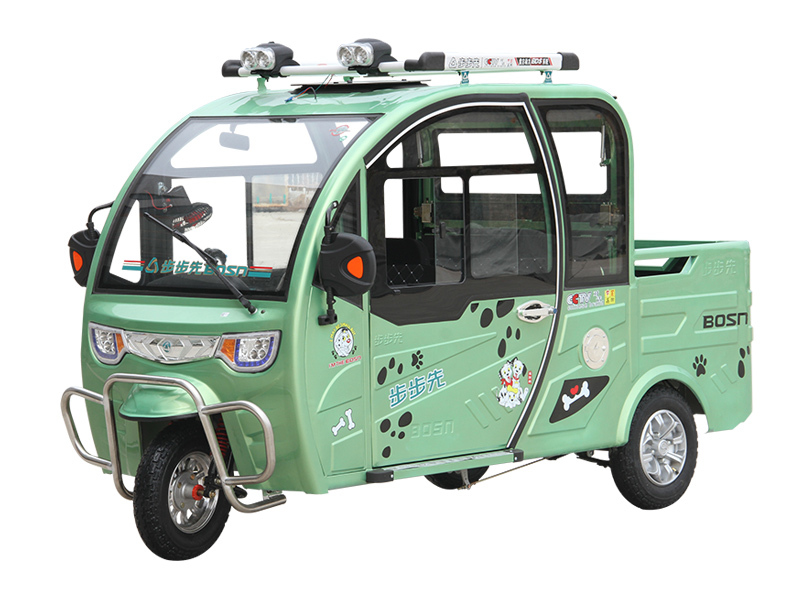 Our annual production capacity of electric cars can reach to 400,000 pcs. 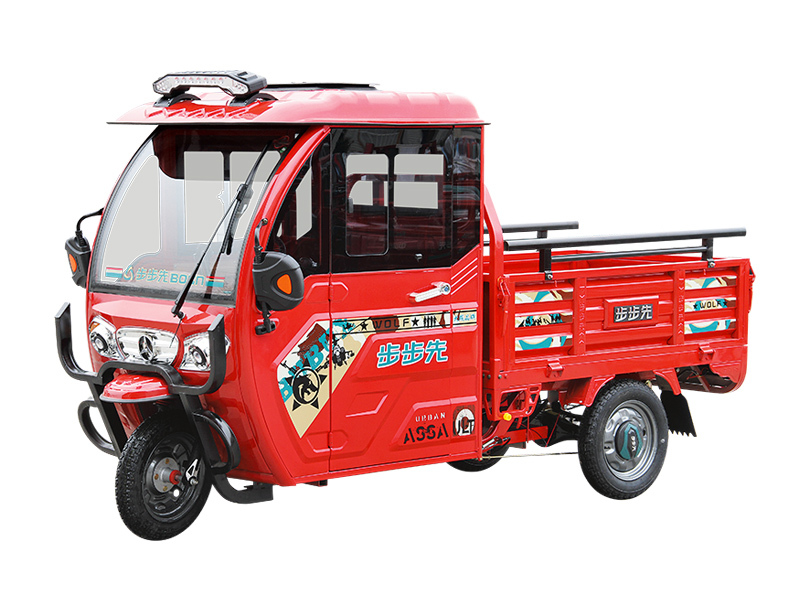 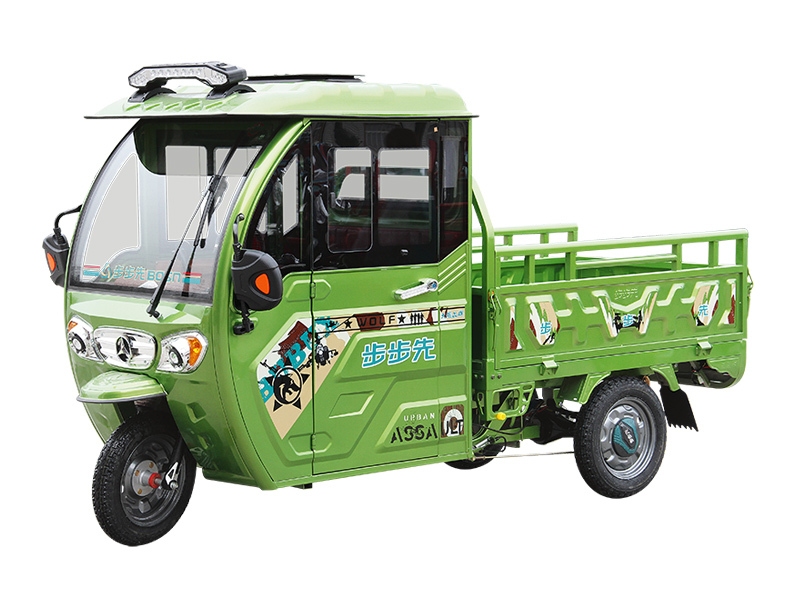 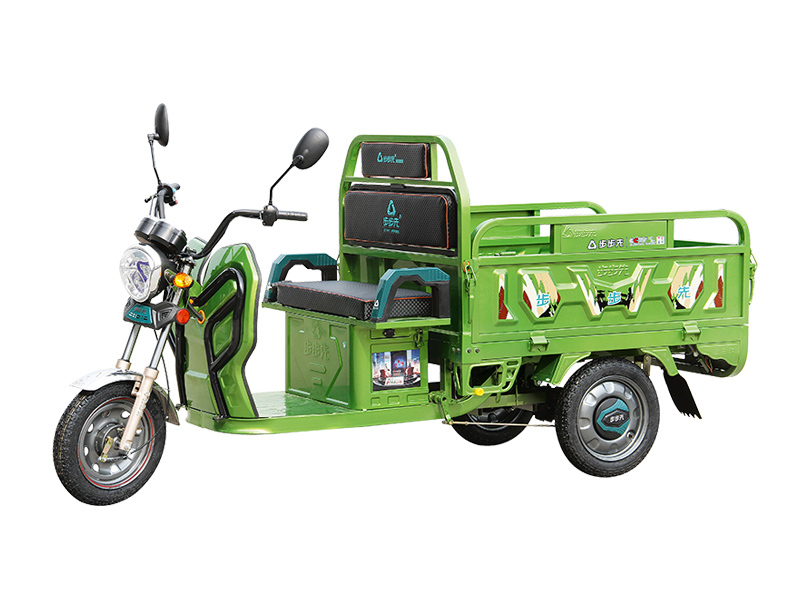 Focusing on electric three cargos, casual electric tricycles, Full-covered electric rickshaws, green electric cars and electric cars for specialized industries. 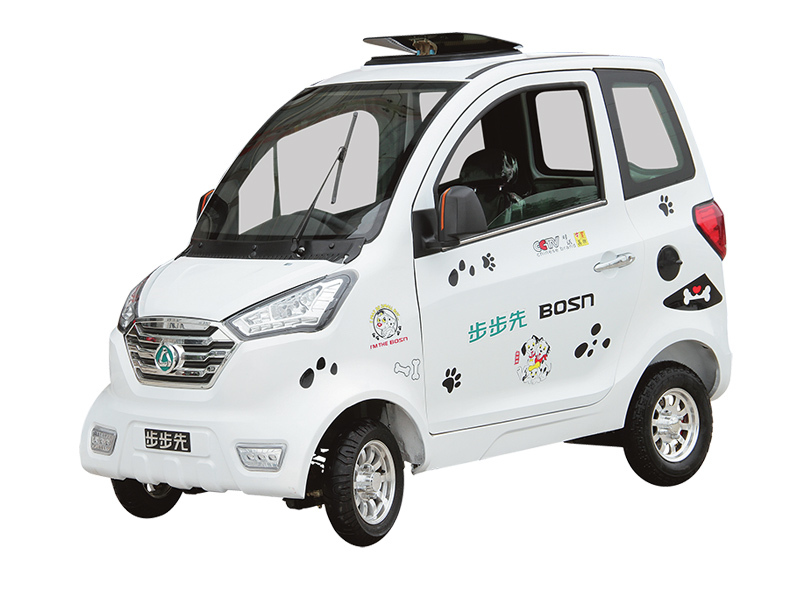 BOSN electric cars have been approved by ISO9001、CE and UL. 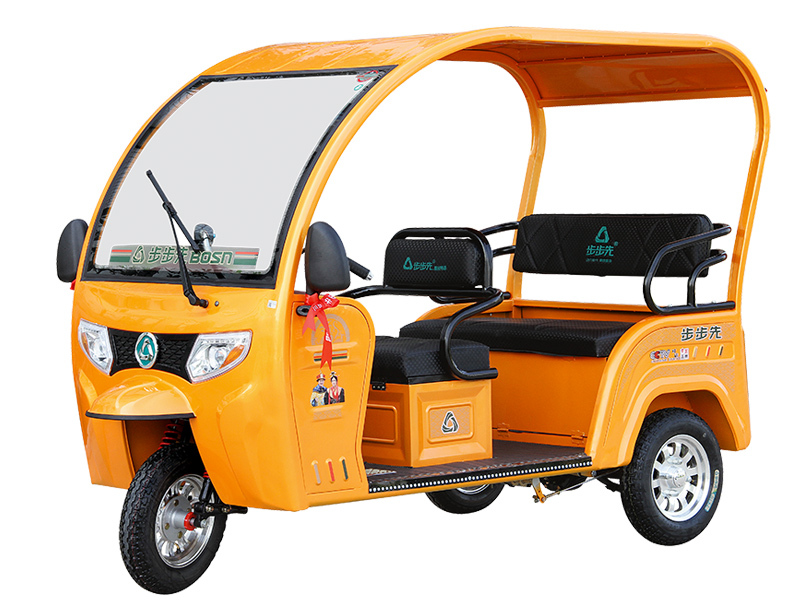 Most of our products are exported to America, India, South Korea, Japan, Chile etc, totally more than 30 countries and areas and more than 80,000 pcs E-tricycles until now.Our domestic brand “BUBUXIAN” has been a leading E-tricycle brand among the electric cars industry in China, which has been awarded as “China Famous Brand”, ”Henan Famous Brand”, ”AAA Enterprise in Henan”, “Quality Awards Certificated by Shangqiu Mayor” etc. 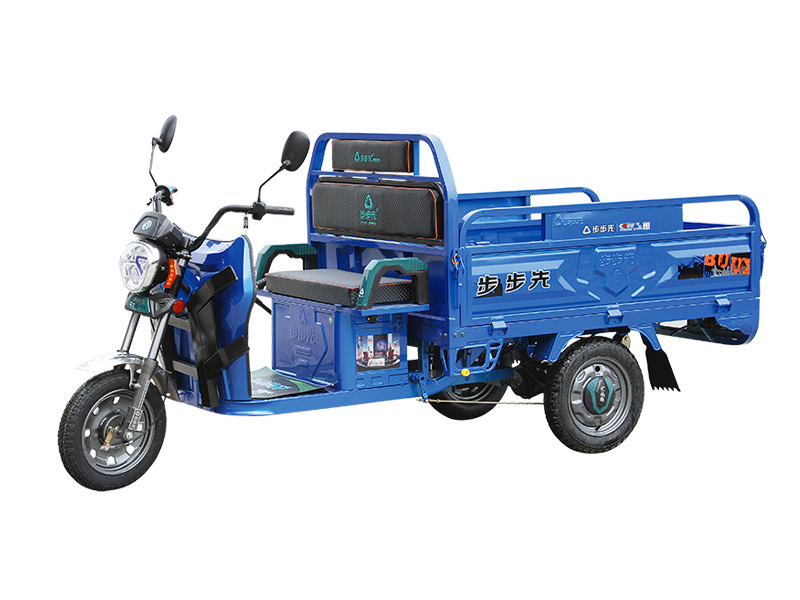 Being a hundred years enterprise and creating century brand are our eternal pursuits. 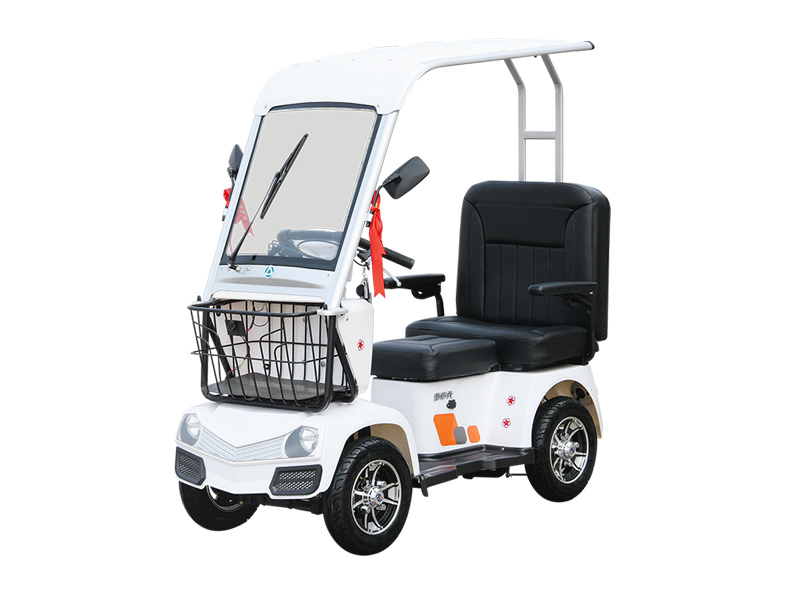 Working and living happily" is our corporating values. 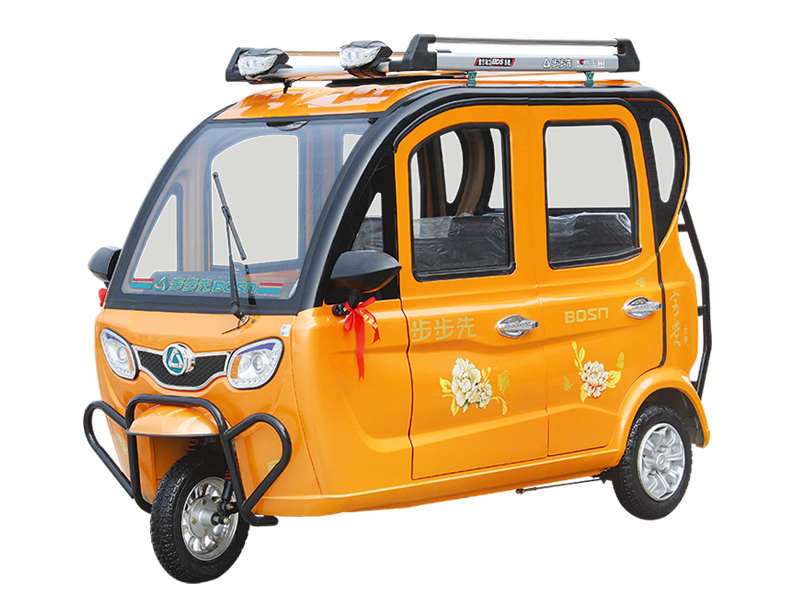 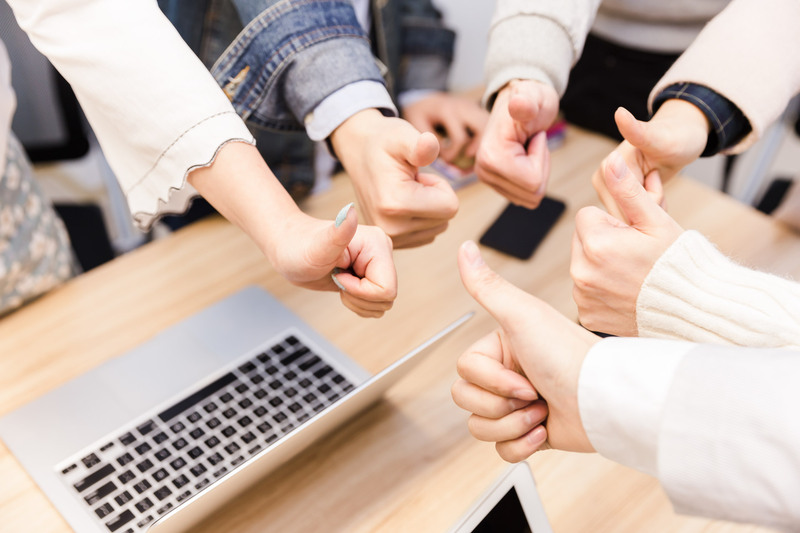 Calling on green & low-carbon traveling has been a booming trend during the development of BOSN to create a bright future to peoples all over the world.BOSN warmly welcomes your visiting and looking forward to cooperate with you in the future! 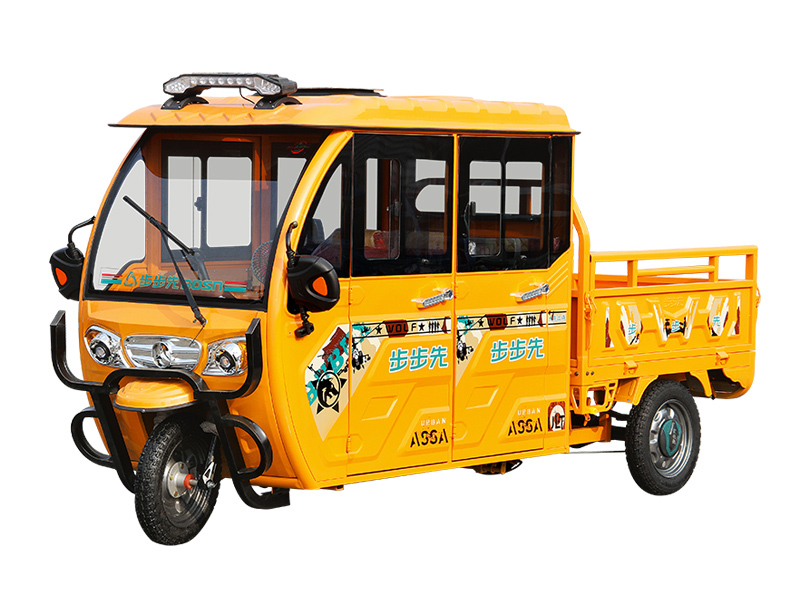 The first assemble line for electric tricycle in the electric car industry.The first mechanical welding line in the electric car industry.The first stoving varnish line with car production standard.The first factory dealing with rust by ultrasonic cleaning and pickling phosphating. 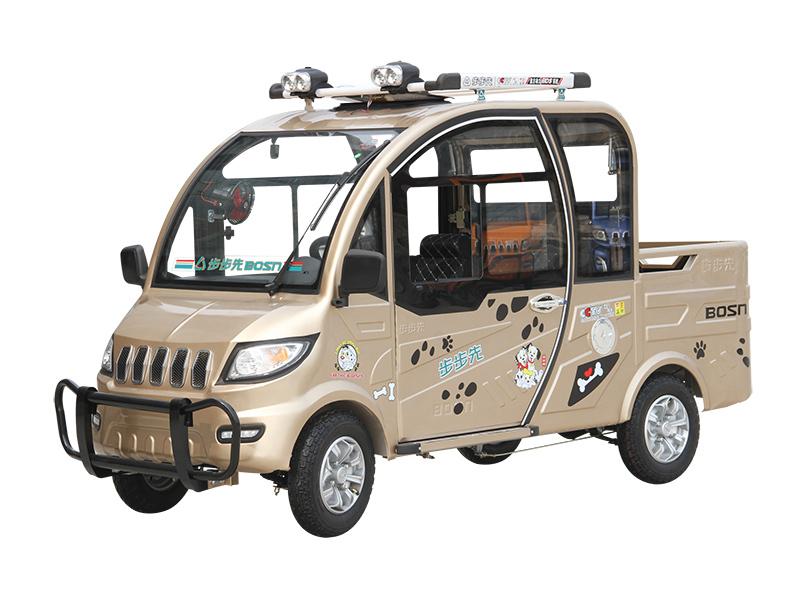 Dealing with electrophoresis wire without acid.The first auto-cutting production line in the electric car industry.The first auto-bending production line in the electric car industry.The first auto-painting production line in the electric car industry is on construction.The first factory designs products with BDS system in the electric car industry.The first factory operates with full production lines for all series of products in the electric car industry.The first factory awarded by the mayor for products quality.Our president is the first woman entrepreneur voted to be NPC member in Henan province.The first factory devotes itself to improve the production team by army standard.The first factory trys to build automatic production lines to response the calling of machine replacing workers proposed by Chinese government.The inaugurator of half-covered electric cars and electric trucks.The constitutor for the standard of casual E-tricycle in Henan province.The first private enterprise invited by CCTV channel shoots a show called” 517 tianle”The first enterprise that produce E-tricycle attend the “Dialogue with Chinese brand” programa sponsored by CCTV.